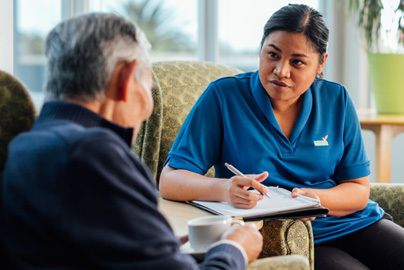 Getting the right information and choosing residential aged care can be complicated and stressful. We know this because we have been providing care for over 70 years and have talked to thousands of families during this difficult time. 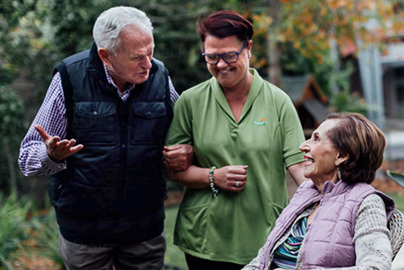 Baptcare have residential aged care homes across Victoria and Tasmania. 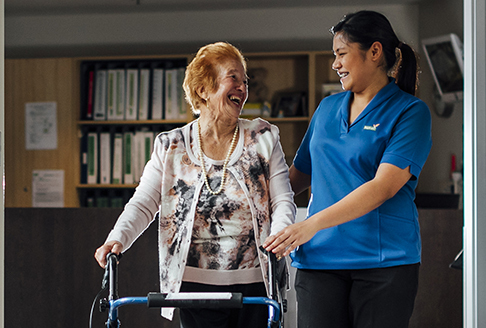 We also provide a range of aged care support services that include Home Help, community aged care, social support, and respite care. If you, your partner, or your family member are ageing and finding some aspects of daily life difficult to manage please talk to us. Our aim is to be there with compassionate support when you or your family member needs help. We’ll listen to your needs, help you to work out the next steps or kind of support that best suits you. If Baptcare are the right choice for you we’ll endeavour to provide quality care in Baptcare communities that value each individual member and what makes them unique. A key consideration is the type and quality of care you will receive. 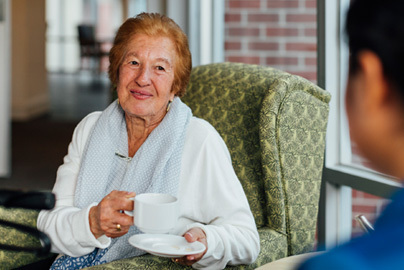 Our respite care program is designed to be flexible and responsive. 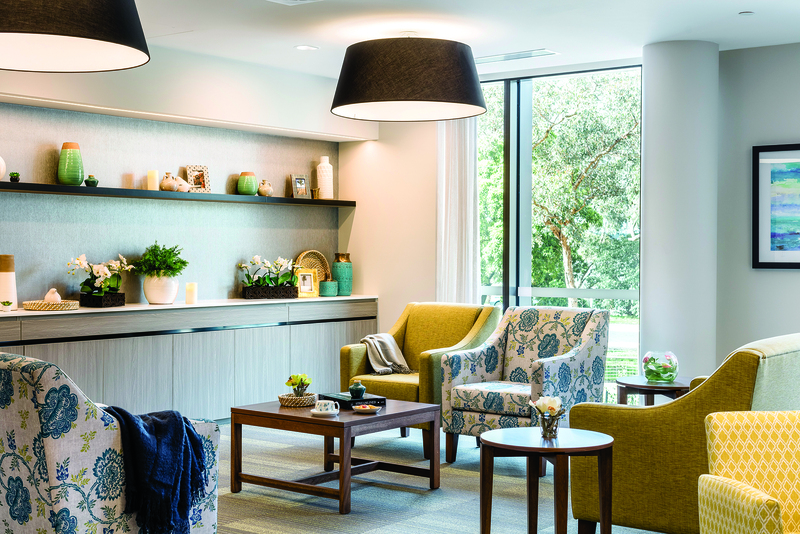 Information on costs and payment options for residential aged care. Read about the five key steps to consider. Find the Baptcare community that's right for you.